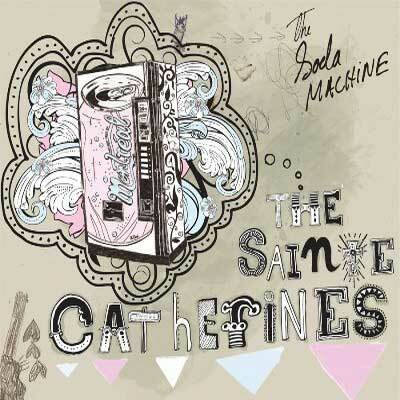 The Soda Machine is a rarities & unreleased songs collection CD, plus a 90-minute documentary about the Montréal punk band The Sainte Catherines. 5 drummers, 600 shows, 7 albums, 9 years of touring across a dozen countries and hundreds of incredible stories. 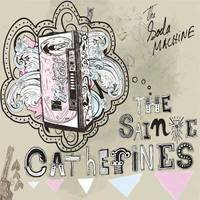 Intertwined into the movie are commentaries from current and past band members, bands they’ve shared the stage with, industry people, friends, and fans: in short, all of those who make up the big family of The Sainte Catherines. The film also includes appearances from/interviews with Fat Mike (NOFX, Fat Wreck Chords), The Lawrence Arms, Against Me!, Dead to Me, Fifth Hour Hero and many more! CD + DVD comes in a fold-out digipack and includes a 24-page full color booklet!